HI! I’m Rachael. I have cerebral palsy. 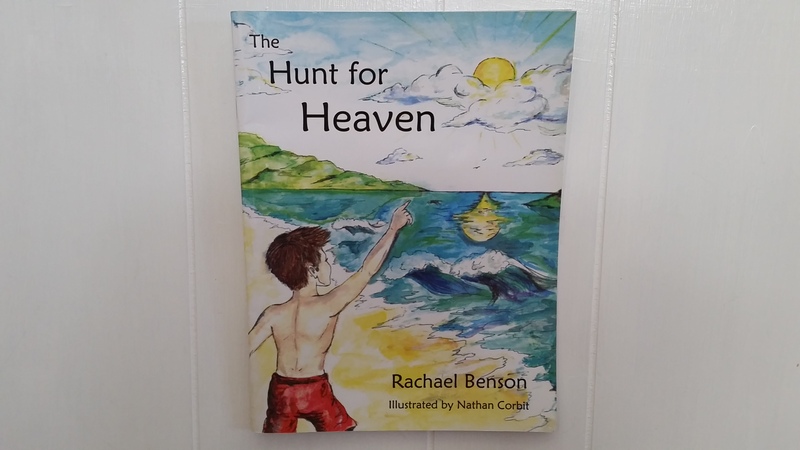 Thank you for visiting my new Blog site. 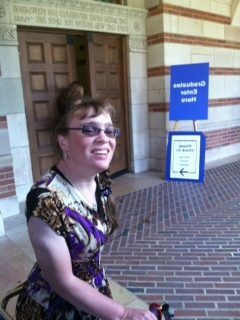 I just recently graduated from UCLA with my certificate in fiction writing in June 2016. That’s me standing outside Royce Hall. 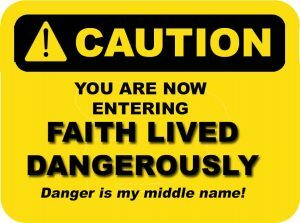 My middle name is “Danger!” Enjoy my stories. Please feel free to leave comments. I enjoy hearing from my readers! looking forward to being a follower of yours and reading your stories. merry Christmas and have a wonderful, God filled new year!! It was so good to hear from you. I am so excited for you and look forward to following your blog. Congratulations on your certificate in writing. I had no idea you were studying at UCLA. GO BRUINS! Hi, Eileen It’s good to hear from you also! To see my Blogs right away when I post them, enter your e-mail address in the sidebar on the right where it says, “Subscribe Me'” on the right. The link will go directly to your Inbox and you can read it right away. Thanks for visiting me! GO BRUINS! Hi, It’s Darin Calhoun we met at Henry Mayo hospital and talked about writing. Here is the freelance editor I spoke about: https://www.joshuaessoe.com/ I wish you the best and keep being awesome! Thank you, Darin. It was good to talk to you!